Like big fishes in the market, small business wears same hats when it comes to operation- they dive for sales target, manage end consumer’s satisfaction and develop marketing insights. Size doesn’t matter. At daybreak, you want the same thing. As an owner, you must be dedicated and expert in your field. You know your clients, what they need. But when it comes representing your outlook, image counts. When you need strong presence, creative works, thinking outside of the box, you need professional help. An expert design will polish your brand values. It’ll bring a fresh perspective. Besides, who doesn’t love to save money and release burden? I, you and he; all we want to sky-rocket the business growth. Still confused? Don’t be. 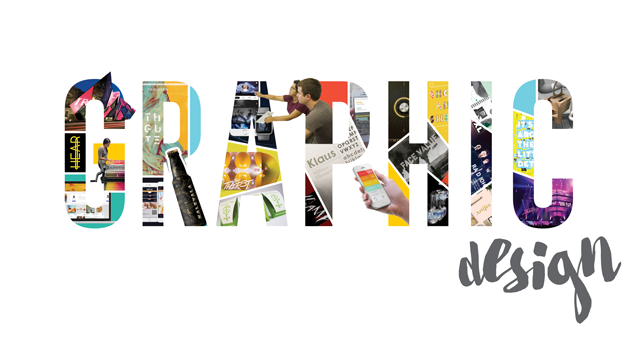 I bring you 5 signs which will let you understand why to hire a pro graphic design service. I don’t want my customer to forget my website when they leave. I’m sure you also don’t. But when a customer won’t forget you? When you ensure best design quality; they hardly forget your business. An advanced study in Canada by Carleton University shows interesting facts about visual appeal. Within 50 milliseconds a person decides on a brand’s visual appeal. It describes how the first impression is important. A pro design work can decide the road to remember your business. That’s how repeat sales happen even long after they leave. 2. Why Save Now And Spend Later? Quality output costs your more, always. You’ll get what you pay for. Obviously, if you want to hire “Chip Kidd” who designed the book cover of “Jurassic Park T-Rex” you’ll need a big budget. But the outcome will be like boom!! More than a million dollar deal, right? You see, that’s how things go. The design art done by your marketing guy won’t look like having a professional’s touch. Rather it’ll look only like the marketing guy has made your business website. Following shortcuts may be okay but it’s doesn’t last long. The real cost of duplicating or shortcut design work is much higher than spending a dollar for a veteran illustrator guy. Especially small enterprises need to have control over graphic design elements. 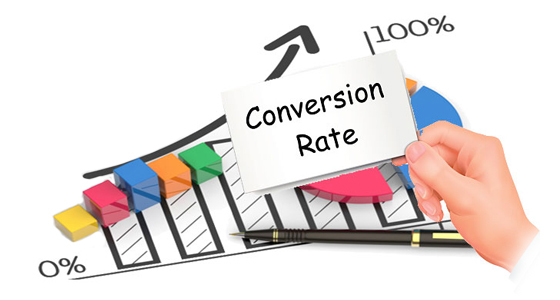 They require quick response to ensure steady growth for the marketing effort. Employ a skilled means a little money in upfront, you save a lot in long run. Like a big size venture, every small business has hundreds of hats to wear. But for a pro designer artist knows to wear only one hat. It’s none other than “excellence”. They will bring the best work in your table. We know the artists are best researcher, listener and attentive note-takers. The expert hand will do all tedious survey works about the industry best practice which will match user’s expectations. An illustrator always swims with the current trend and stat. So what would be better than to get a competitive graphic element from a veteran artist? You can find almost everything on Google! When comes to resource stocks there are countless training articles, videos, about color perception, theory, and statistics of typography. You can learn things if you really want to become a tech guy. When you want to learn well it’s not a cup of tea for us all. The more you’ll be late, the more competition you need to face. But a trained graphic designer have all knowledge, sufficient training. That’s why when it comes impressing with Photoshop, none wants to take the risk. A real artist isn’t working for pennies, they work for dollars. So, hiring a pro cost a bit but to train-up, an average staff member for design job is way pricey. There is an old saying in business “Time and knowledge converts in money”. When a client visits your store, it’s important that they must get a feel even they’ve come for the first time. That mean’s your business must have to look better, even great. It’s not just adding scraps and building an art. It’s about more. Your art must convey a story. A baby care center business’s design can’t represent pet’s service, which is entirely different. Thoughtful design is important and it stays in heart for long. The visual communication needs to be as simple as possible but yet you need a striking idea that converts. Your sketch must covey brand’s core values. A solid visual communication remains in the top of an audience’ mind. Logo or specific design isn’t the second choice and it not just made to fill the empty spaces in a business card. You need necessary efforts to turn “This is good enough” mindset into “the best” and you need a pro graphics expert’s assistance. Do you know the actual difference between a successful and failure brand? In reality, a winner focuses on resources, time, and care the brand images. But an unsuccessful company focuses more on cost-cutting. It’s clear that all businesses should have a budget for graphics service. A startup cost isn’t a Barden or wasting on resources. It’s far beyond than that. In the long run you actually save dollars. Invest and hire a right professional in your small business to uplift your brand values.